Want your child to find a place where they can develop meaningful friendships, have a fun time, and mature as an individual? Consider sending them to CampToons! CampToons is our summer day camp program for children entering 1st to 8th grade. Children will build character, grow, and have fun in a safe and friendly environment through various activities. to proclaim the Gospel of Jesus Christ to the children and families in our community and to nurture those found in Jesus Christ. First and foremost, the Gospel of Jesus Christ will be promoted, taught, and modeled so that the message of salvation and discipleship may be presented to the daycamp children and lives changed to the glory of God. CampToons is a summer day camp program, sponsored by Sunset Church. 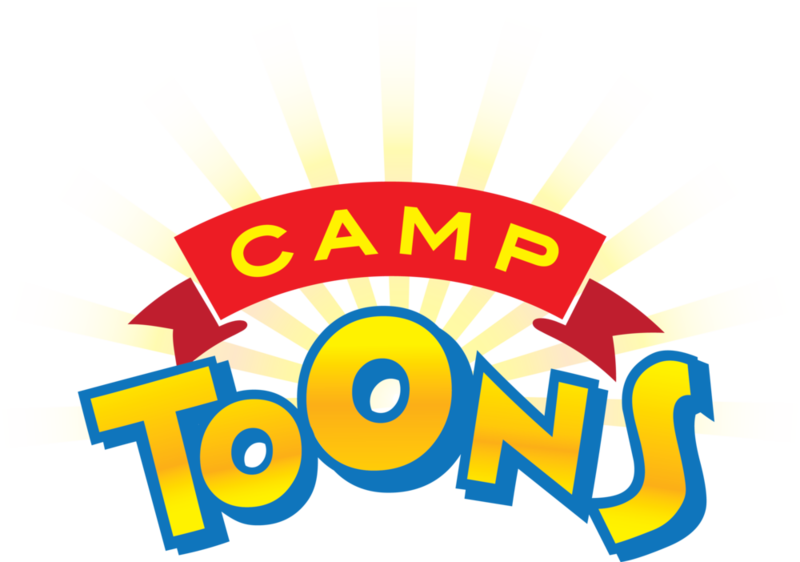 CampToons began in the summer of 1993. We provide a safe and fun environment for your children. Our volunteer staff are comprised of Junior High, High School and College Students who dedicate their time and energy in the summer to serve the Lord. Many of our staff members are also former campers. Our goal is to teach and help your child grow closer to God through worship, Bible lessons, prayer, games, and other fun activities. The children are grouped together by grade level. The activities for each group are planned by their group leaders, and the entire group usually goes on field trips daily. Our staff to child ratio is 1 to 5 or less. CTX (CampToons Xtreme) are the 6th, 7th and 8th grade groups. The focus of CTX is to help middle schoolers understand what it means to live as a Christian at home, school, and wherever they go. They will begin to face many decisions and we want them to be prepared to make the right choices. CTX have small group Bible lessons that focus on issues they may encounter. We dig deeper into God's Word through small group discussions. They learn that God is an important part of their lives by looking at the lives of people in the Bible and by hearing their counselors share about how God is a part of their lives. During small group, they are able to encourage each other and see that others are facing the same challenge, too.